From Nike entering a four-year esports deal to Pringles extending its stay in the industry, this week in esports has been big! We’ve rounded up the most notable stories from the past week, which also includes Porsche, Singtel & SK Telecom entering an agreement, and G2 Esports receiving a huge investment. 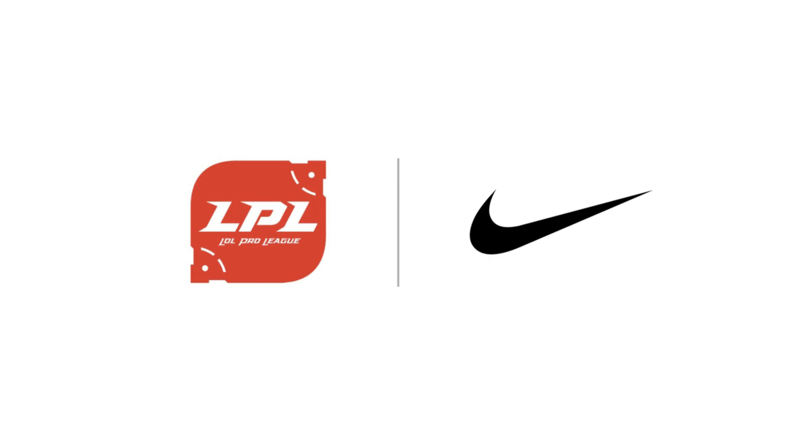 Nike has entered a four-year partnership to become the official exclusive apparel and footwear of Chinese League of Legends competition LPL. As part of the deal, Nike will provide apparel and footwear for each of the 16 teams in the LPL, and will use its expertise in sports science to devise methods of helping esports athletes through training programs. The Porsche Centre in Hamburg has entered a partnership with Bundesliga club Hamburger SV’s esports division. The Centre will serve as the performance partner of the Virtual Bundesliga club, and it will also act as one of its jersey sponsors. Porsche will also host esports events in the Centre, as well as at the football club’s home ground, the Volksparkstadion. 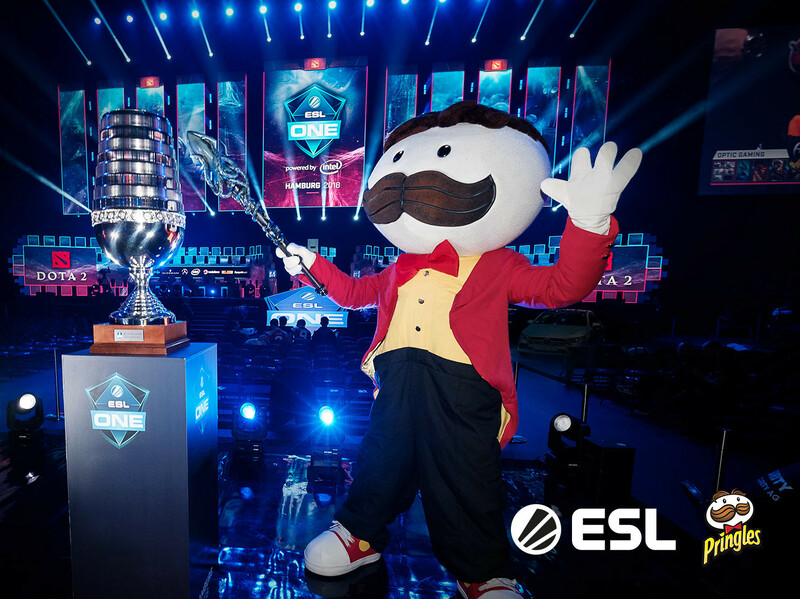 Pringles has extended and expanded its initial year-long deal with ESL, now covering several national and international esports tournaments across the Central and Eastern European region and the Nordics – as well as ESL One Cologne. The brand will be featured prominently in most of the tournaments held by ESL in Europe. A “variety of activations” has also been teased, tailored specifically for the esports community. 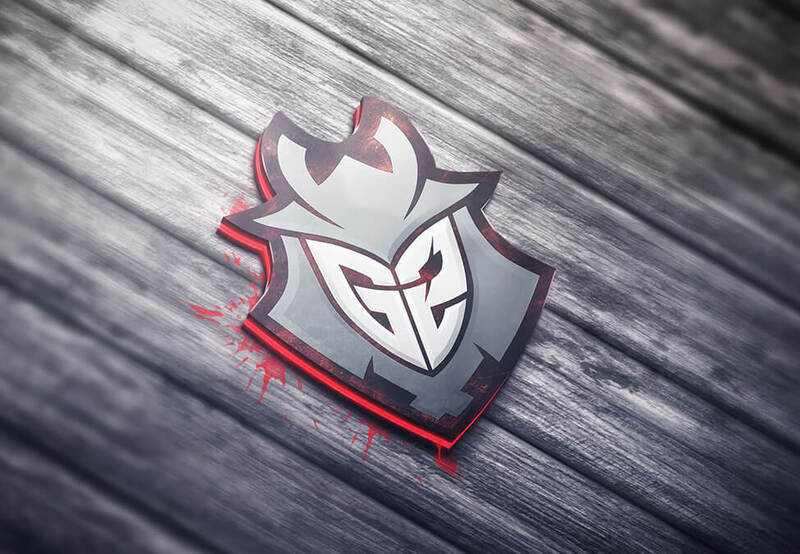 Berlin-based esports organisation G2 Esports received €15 million (£12.9 million) following a funding round led byParkwood Corporation, Everblue Management, Seal Rocket Partners, Dan Gilbert, and Al Tylis. 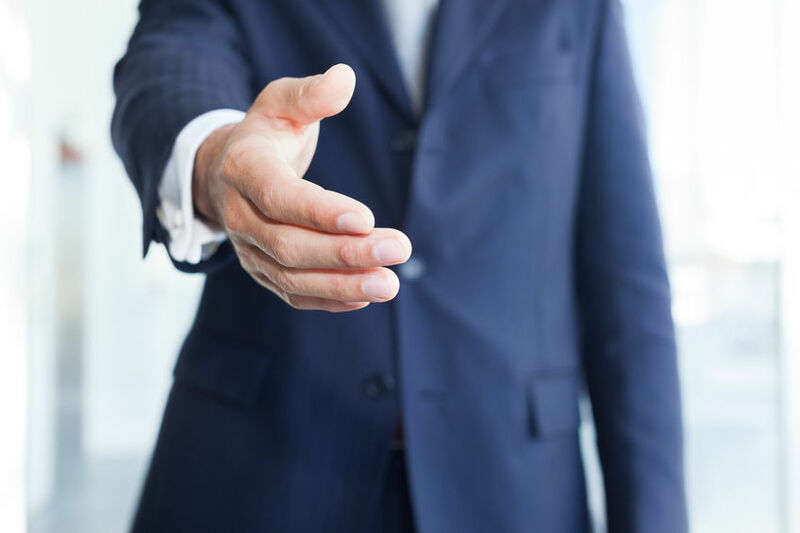 Singtel and SK Telecom have signed a Memorandum of Understanding (“MOU”) that will see them cooperate and leverage each other’s assets to grow esports in Asia. The two parties will work together on “developing and providing digital gaming content, solutions and services for gamers in the region,” and they will use their platforms to upscale regional esports events and leagues.